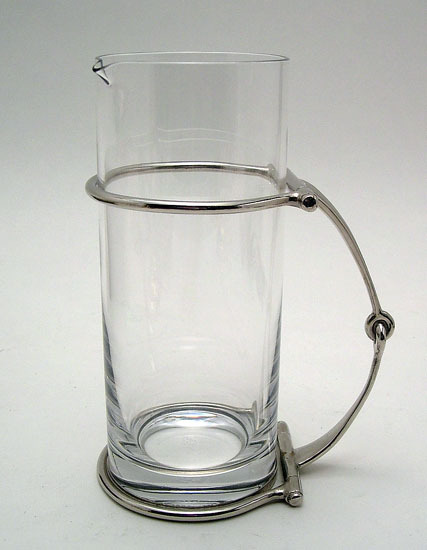 Love the look of this vintage Gucci Horsebit Cocktail Pitcher. Brighten your kitchen with a touch of mid-century modern design and Japanese prints on these fresh cotton tea towels from Tikoli. Lemon Verbena is one of Agraria ‘s signature scents from the Nob Hill Collection. 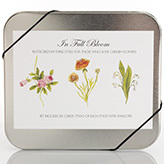 The Fragrance Sheets feature the brisk & clean fragrance of lemon scented verbena leaves with a touch of Caribbean lime and hints of jasmine and rose – a very lush scent for Spring and Summer.